Singapore is an international financial center whose government practices pro-business policies. 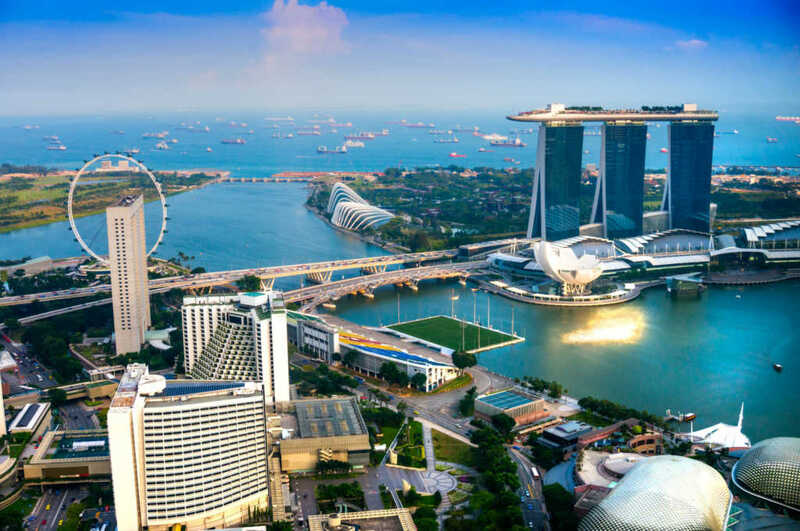 The attractive policies, along with its strategic location, make Singapore a banking hub in Southeast Asia. More than 200 banks operate in Singapore, with the overall banking sector’s assets valued at almost US$2 trillion as of 2013. This guide will outline 10 of the top banks in Singapore. Here is a list of the top 10 banks in Singapore. Learn about their history, operations, and size so that you can plan your banking career path. The Development Bank of Singapore (DBS) was set up in 1968 by the government of Singapore. DBS currently operates over 100 branches across the country. DBS is the largest bank in Southeast Asia, with branches and offices in China, UAE, Hong Kong, India, Japan, Indonesia, Myanmar, South Korea, Malaysia, the Philippines, Taiwan, Thailand, Vietnam, the United Kingdom, and the United States. 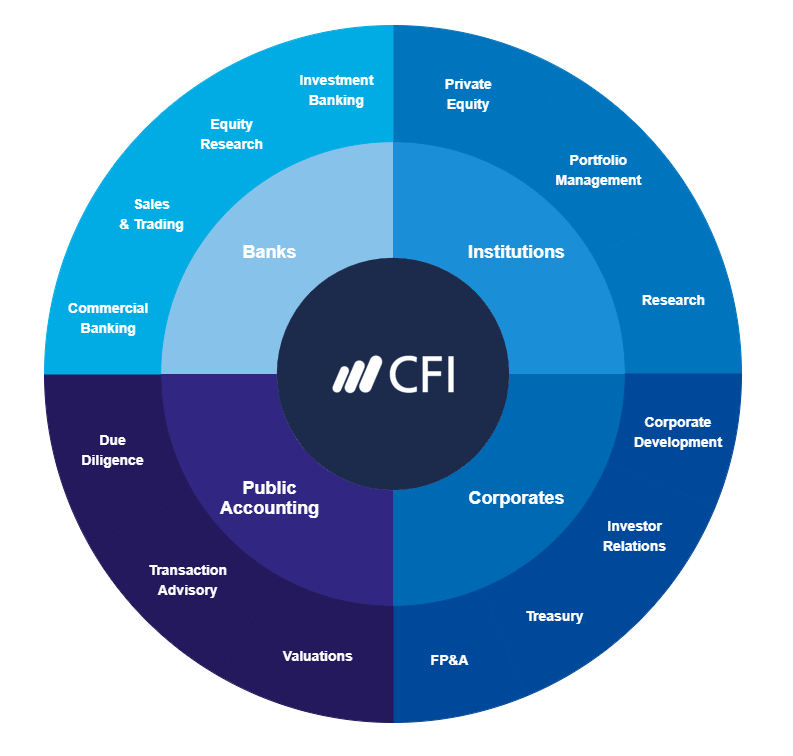 The bank offers a wide range of corporate and personal banking products and services, including consumer banking, treasury and capital markets services, asset management, brokerage services, and equity and debt financing. DBS holds a long-term credit rating of Aa1 (High Quality) from Moody’s. The Post Office Savings Bank (POSB) was set up in 1877 and is the oldest running of the banks in Singapore. POSB was acquired by DBS in 1998 and currently operates as a subsidiary of DBS. POSB offer a wide range of family-oriented financial products and services. In 1935, the United Chinese Bank was established in Singapore. In 1965, after Singapore attained its independence, it was renamed as United Overseas Bank (UOB). UOB is the third largest bank in Southeast Asia, with more than 500 offices across 19 countries. The bank offers a wide range of commercial and personal banking products and services. It also provides private banking and asset management related services, as well as insurance services. UOB holds a long-term credit rating of Aa1 (High Quality) from Moody’s. The Oversea-Chinese Banking Corporation (OCBC Bank) was created as a result of the merger of three banks in Singapore in 1932 – the Chinese Commercial Bank, the Ho Hong Bank, and the Oversea Chinese Bank. OCBC is the second largest bank in Southeast Asia (behind DBS), with offices and branches across 18 countries. A British financial institution with origins dating back to 1858, Standard Chartered Bank is one of the largest banks in the world. Standard Chartered Bank operates over 1,200 branches across 70 countries, with 90% of its profits coming from its operations in Asia. Standard Chartered opened its first branch in Singapore in 1859, and in 1999 it received a Qualifying Full Bank (QFB) license. It maintains 17 branches across Singapore. Standard Chartered offers corporate and institutional clients services in trade finance, cash management, lending, securities services, foreign exchange, debt capital markets, and corporate finance. The bank also provides private banking services through its private banking division. Citibank was founded in 1812 as the City Bank of New York. At present, Citibank operates over 2,600 branches across 160 countries. Citibank first established operations in Singapore in 1902, when it set up the International Banking Corporation, and it has since become one of the top banks in Singapore. Citibank Singapore offers a wide range of financial service to its customers. Along with investment facilities and deposit accounts, Citibank also provides charge cards, mortgages, and insurance products. HSBC is a Hong Kong/British multinational financial institution and is one of the largest banks in the world. At present, HSBC maintains over 4000 offices across 70 countries. HSBC first set up operations as one of the banks in Singapore in 1877. The bank played a key role in the post-World War II reconstruction of Singapore. HSBC Singapore is a Qualified Full Bank and offers a comprehensive range of banking and financial services, including retail banking, wealth management, commercial banking, investment banking, private banking, insurance related services, trustee services, securities-related services, and capital markets services. One of the largest commercial banks in India, SBI operates several offices and branches across the world. SBI Singapore is a Qualifying Full Bank (QFB) and offers a wide range of services to both individual and corporate customers. These include retail banking services, savings and deposit accounts maintained in various currencies, mortgage loan services, insurance services, and asset management. Barclays is a British multinational financial institution with operations in 40 countries. Barclays Singapore office, its biggest in Asia, serves as the regional hub for all its Asian private banking business. The Bank of China is one of the five large, state-run commercial banks in China and one of the top banks in Singapore. It was founded in 1912 and is the fifth largest bank in the world in terms of market capitalization. The Bank of China set up its first branch in Singapore in 1936. At present, Bank of China holds a Qualifying Full Bank (QFB) license. The bank offers a wide range of financial products and services, such as local and foreign currency deposits, remittance, personal loans, wealth management services, charge cards, unit trust and insurance products, forex trading, securities investment and management, trade financing, corporate lending, structured finance, investment advisory services, custodial services, investment banking, asset management, and RMB services.